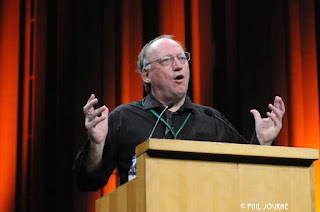 The Full Report from the Conference can be found here. The 2030 Agenda and the Sustainable Development Goals can only be achieved if they are pursued in an integrated manner. 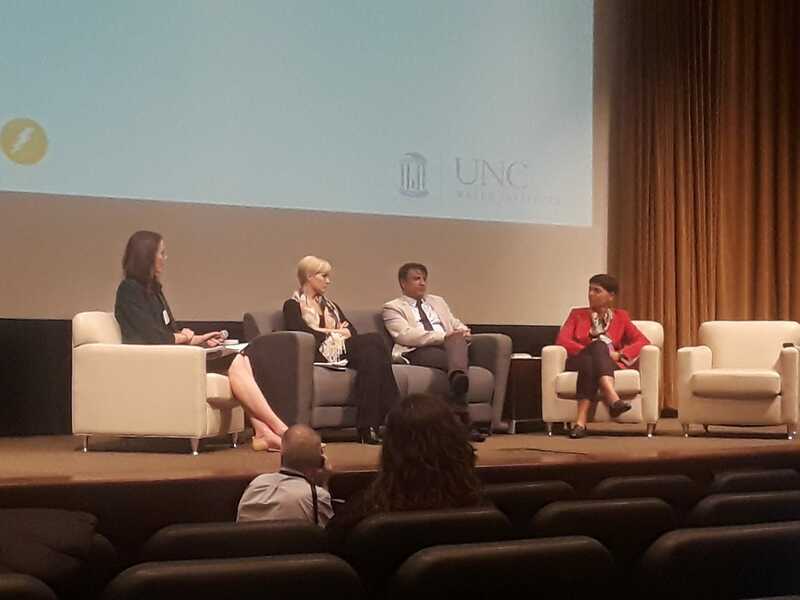 For this reason, the Nexus community of researchers, academics, NGOs, policy makers, the private sector and other key stakeholders came together at the 2018 Nexus Conference at the University of North Carolina at Chapel Hill. We have concluded that the Nexus approach remains essential in recognizing the indivisible nature of the SDGs and that such an approach is fundamental in delivering these goals. 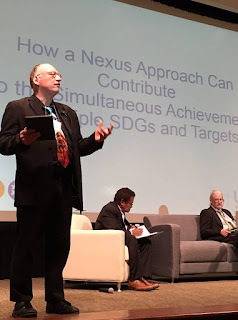 The Nexus approach brings into focus the positive synergies and potential negative tradeoffs that arise when working to achieve the ambitious 2030 Agenda, and it is helping to develop more practical solutions to address key issues. Understanding the interlinkages between water, energy, food and climate plays a crucial role in delivering sustainable outcome and helping global communities’ in their collective efforts to deliver the SDGs, end poverty, and create more equitable and peaceful societies. One of the most prominent debates at the conference revolved around unpacking the notion of exactly what integrated approaches actually comprise of. The outcome of that debate is that integration involves 3 concepts; optimization, synergies and tradeoffs. Further, that on the ground, consideration of the Nexus of Resources (water, soil, wind, sun, minerals, waste etc.) 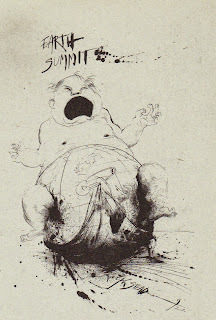 is not useful unless it is linked to the Nexus of Services (energy, food, housing, supply etc.). In development practices, it was observed that the linking and integrating element for optimizing, synergizing and making tradeoffs, is infrastructure. Since the Nexus approach focuses on optimizing positive synergies while minimizing negative tradeoffs, it is being put forward as the most effective mean to develop more practical solutions to key issues. 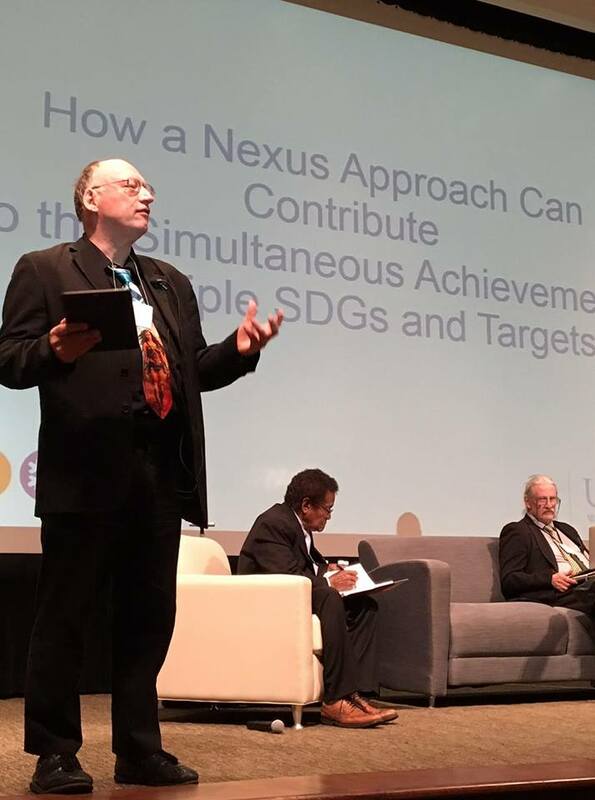 The Nexus community is dedicating its work to implementing the 2030 Agenda in an integrated way as an essential path forward for securing a sustainable future. The conference demonstrated that there is a positive energy among the Nexus community who sees the sustainability challenges as opportunities to increase knowledge, research, and community building. 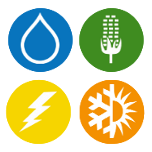 In earlier years, the Nexus community focused particularly on the connections between water, food, energy and climate and helped to pioneer and foster ways of delivering more sustainable outcomes in these sectors. This year, the 2018 Nexus Conference extended its focused to capture these connections through an urban lens. The Rural-Urban Nexus: We recommend the Nexus approach to policy makers and everyone concerned with the sustainable management of cities and their relationships with rural areas and broader ecological processes. A steadily growing percentage of the world’s population is living in cities and towns. Finding better ways to manage urban living is an important part of the 2030 Agenda and addressing climate change. In addition, if planetary boundaries were not going to be exceeded, then 100% of GDP growth in future will have to come from productivity growth, most of which will take place in the urban setting. It was argued therefore, that the future urban nexus or New Urban Agenda must be about reintegrating systems, services, silo’s and social behaviors. The consideration of the Water, Energy, Food, and Climate Nexus in the context of the need to re-integrate urban and rural service silos in our development planning and governance models also enhanced the understanding of connections among other issue related to the SDGs. Cross-cutting issues for the Nexus approach: We urge all those concerned with the advancement of sustainability to consider adopting a Nexus-style of analysis and action to identify the strongest interconnections between various goals and targets in related areas and to generate integrated approaches and policies for them. The Nexus approach has already demonstrated its practical utility in assisting analysis and delivering sustainable solutions. This year’s successful conference showcased that the Nexus community is growing in numbers, in depth of analysis and in influence. We maintained that the main focus of the Nexus is Water, Energy, Food, and Climate, however, we believe that the time has come to apply the approach more widely as it can help to enhance the understanding of connections among other issue such as health, gender, human mobility, population growth and other matters pertaining to the 2030 Agenda. Governance: We recommend that the governance dimension should from the outset be factored into any new Nexus analyses and policy recommendations that emerge. We recognized the key role that governance structures and processes play when addressing Nexus issues and the SDGs. Implementation of the Agenda necessitates the creation of appropriate mechanisms to facilitate coordination among various levels of government. Good governance includes: strengthening interconnections between those responsible for different sectors and the delivery of various SDGs so as to increase the amount of information and tools share across different silos while maintaining their disciplinary value; building co-operative relationships between different levels of government; engaging all relevant stakeholders in effective multi-stakeholder processes for delivering the SDGs; ensuring that the private sector is incentivized; enhancing the contribution of public private partnerships through clear guidance and rules, and mobilizing the public in active support of the sustainability transformation. Throughout the conference we identified a variety of cases in which such practices are already taking place. Finance: We recommend Nexus-style analysis be built into public and private financial appraisal systems to ensure that investments support key integration objectives and appropriate co-operation between different levels of governance, and between the public and private sectors. Finance and investment – be it public or private – are crucial factors in shaping future development. It is essential that those responsible for directing those flows do so in a way that supports Nexus integration objectives, and abjures unsustainable investments assessed on old-fashioned narrow terms and based on short-term economic criteria. Financial incentives at national and global levels should examine innovative methods to better calibrate incentives to accelerate progress and to measure corporate contribution to the SDGs. Innovative forms of financing means that it is necessary to bridge the gap between short-term and long-term investment, macro and micro economics, and global and local financing. 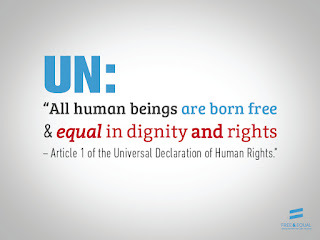 Other innovative examples advocated by the Nexus community include mandatory sustainability reporting in Stock Exchanges and expanding the base of analysis used by credit rating agencies to include in their rating system the SDGs were cited as opportunities to effect change at a systemic level. 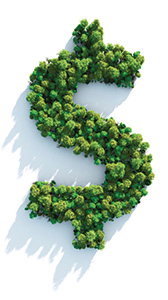 Sustainable finance should as well have at its heart new ways of measuring Return on Investment. We invite to broaden the measurement of this and other financial or economic indicators such as GDP to include not only to economic analysis, but also social and environmental. Finally, we want to recognize the importance of providing finance and support to the developing world to deliver the SDGs, and to consider the impact that unsustainable financing can have on least develop countries. As well we encourage further investment and financing of Nexus related research and tools aimed at delivering the SDGs. Linking Nexus analysis to Policies Formulation: We recommend enhanced promotion of research and analysis on Nexus interlinkages between different subject areas, and linkages between such work and the policy-making community. The conference demonstrated that there is a growing body of research and modelling efforts lead by the public, private and academic sector among others, that explore the Nexus between the different development challenges. Such research can provide important insights and pathways to implement innovative solutions, and be a powerful policy tools for governments at all levels. A critical challenge is to agree common language among researchers to better articulate their findings to both policymakers, the private sector and other stakeholders. In addition, we recognized that it is essential that practical and traditional knowledge is considered as valuable to understand the Nexus interlinkages and provide insight for delivering the SDGs. Capacity Building: We recommend using a Nexus thinking when implementing capacity building for SDGs delivering as such approach can strengthen understanding regarding the various development goals, and thus equipped communities with tools to better address these challenges. Building the capacity of people, institutions, organizations, and both the public and private sector is essential to delivering the SGDs. A Nexus-style thinking can contribute to forming stronger understandings of the interconnection between development challenges, and therefore can help to deliver better solutions. Capacity building can help increase social and human capital and created the necessary energy to encourage the new generation of practitioners to engage with the issue presented in Agenda 2030 in an integrated way. The Nexus conference demonstrated that such new generation is emerging, however, it is necessary that they are supported as so to further develop their skills and provide them with the resource to increase their engagement.